A new season is upon us, which means young NFL stars are set to take their next steps to becoming legitimate superstars. This year’s group includes a glut of defensive talent set to take the league over, some exciting offensive weapons with the tools to shine, and one young quarterback who’s in a unique situation to take off in a huge way. These 15 young players are all poised to take their games to that proverbial next level in 2018. One of the reasons Arizona was comfortable about releasing Tyrann Mathieu this past spring was that Baker has already shown the ability to play the same position at an extremely high level. His rookie campaign was solid, and by November he earned a starting role. The team’s recent signing of veteran safety Tre Boston will actually help Baker. 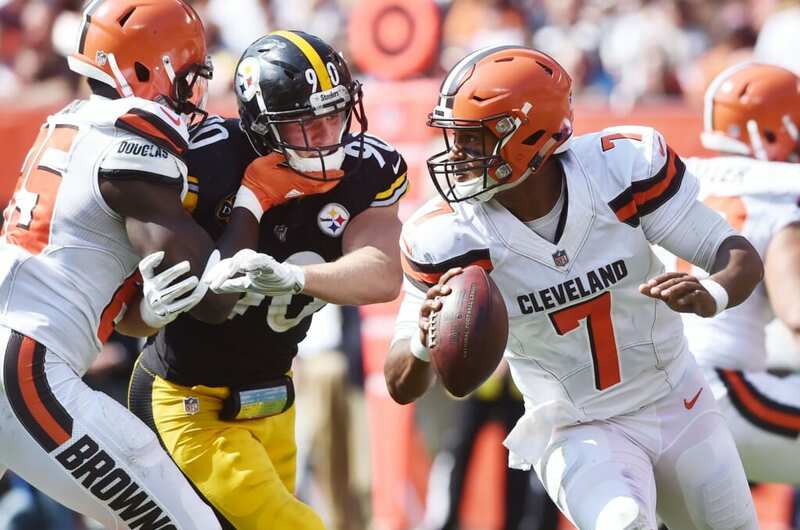 The two of them will likely be the two starters in base packages, and then Baker can slide into focus on the slot, where he excelled last season, when three safeties are on the field. He’s a do-it-all stud — he can attack the quarterback, stuff the run and keep receivers from getting into a groove. During his rookie season, this third-round pick out of Northern Illinois showed off some rare abilities deep down the field. He ended up catching 28 passes for 477 yards and three touchdowns. Golladay is set to see his role expand in a big way this coming season. That’s bad news for opposing defensive secondaries, because they’ll have to pick their poison. 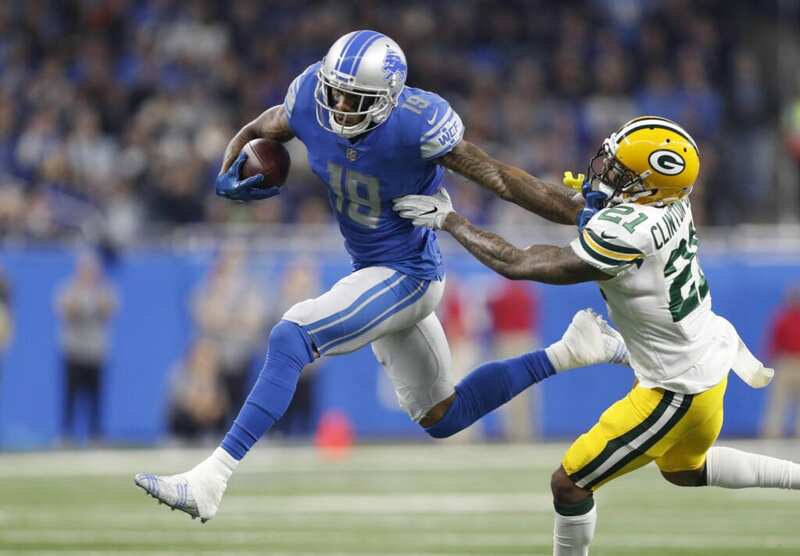 With Golden Tate and Marvin Jones demanding plenty of attention, Golladay should explode with a monster second NFL season. It’s safe to say that Maye’s rookie campaign with Gang Green was full of learning experiences. He started all 16 games and put up good production, racking up 78 tackles, two interceptions and a forced fumble playing next to fellow rookie Jamal Adams. However, he also struggled with consistency and found himself out of position as he learned on the fly. We don’t expect that to remain the case in Year 2, however, as more reps and time in the film room will help him recognize what opposing offenses are throwing at him. Maye has the look of a star, and we expect him to shine brightly in 2018. A recent MRI on his troublesome Achilles revealed Doctson is fully healthy ahead of training camp. That’s outstanding news for this 25-year-old former first-round pick out of TCU, who has yet to truly prove he was worth that draft slot in his first two seasons. The change at quarterback should really help Doctson this coming season, as Alex Smith is much more accurate and delivers passes in a more timely manner than the team’s previous starter, Kirk Cousins. The two have hit it off already during the offseason, and Doctson told Drew Davison of the Star-Telegram the offseason with Smith so far has been “amazing.” We look forward to seeing these two continue to develop chemistry this season. The Steelers did not suffer buyer’s remorse in 2017 after using a first-round pick to land the younger brother of J.J. Watt. Starting 15 games, Watt sparkled at times, tallying 52 tackles, seven sacks, one forced fumble and one interception. He’s still relatively new at this whole pass-rushing thing, too, having begun his college career at Wisconsin as a tight end. Once things really start to click for Watt, he’ll be an unstoppable dynamo on the edge for the Steelers, who haven’t had one of those in years. The departure of Frank Gore means it’s Marlon Mack time in Indianapolis. He had a decent rookie season playing behind Gore in 2017, tallying 583 yards and four touchdowns from scrimmage. That’s even more impressive when you consider he recently revealed he played through a shoulder injury that he suffered in training camp last summer. Mack is a solid runner, but his greatest value to the Colts is that he is a very good receiver as well. He’ll be fighting off a couple of rookies for playing time, but we fully expect Mack to be the starter once the season begins. And with Luck presumably healthy this year, the running back’s fantasy stock should surge. Appearing in all 16 games and earning five starts as a rookie last season, this former Alabama star is set to break out in a big way this year. He was one of the best cover corners in the league last year in terms of passer rating allowed. He also came away with two interceptions and 11 passes defended. Humphrey still has his work cut out to earn a full-time starting job with the Ravens based on how he was roasted during the first training camp practice this summer. That being said, we fully expect him to rise to the challenge and become the next star defensive back for Baltimore. The Browns expect big things from Njoku in his second season. He’s heading into training camp penciled in as a full-time starter, and based on what he accomplished last year (32 catches for 386 yards and four touchdowns) playing with bad quarterbacks that’s cause for celebration. 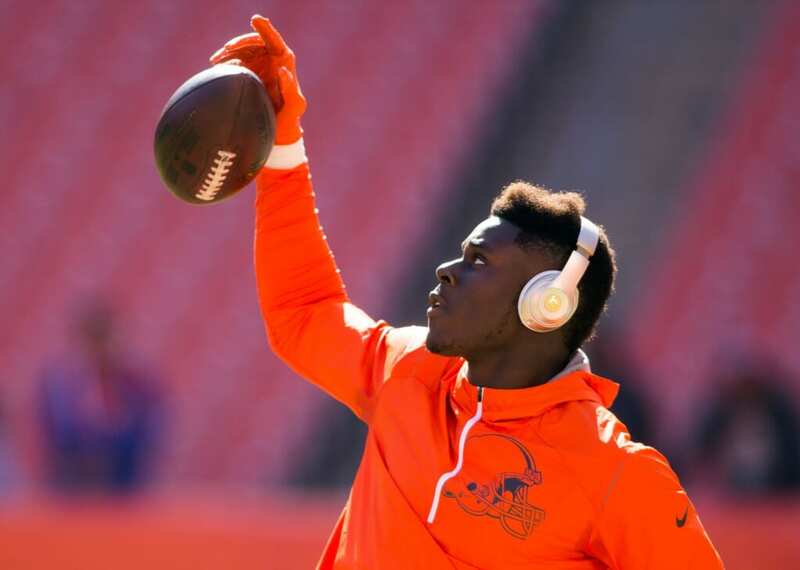 The best part is that Njoku, who is extremely athletic and possesses elite speed for a tight end, will have plenty of room to roam as opposing defenses try to corral Cleveland’s outstanding receiving corps. Sometimes, stats lie. That’s certainly the case looking at what the stat sheet has said about third-year defensive tackle DeForest Buckner, who had just three sacks last season after six during his rookie campaign in 2016. According to Pro Football Focus, Buckner earned a pass-rush grade of 89.6, which ranked third in the NFL. He’s a disruptive force in the middle of San Francisco’s up-and-coming defense. And he’s still just a pup. A 24-year-old, 6-foot-7, 300-pound pup who eats offensive linemen for breakfast, lunch and dinner. Cincinnati’s decision to let Jeremy Hill go this offseason bodes well for the future stock of Mixon, who was one of the most hyped prospects coming out of the 2017 NFL Draft. A running back who excels both on the ground and through the air, he possesses rare abilities that should propel him into the upper echelon at his position, sooner rather than later. The Bengals did Mixon and the rest of the offense a solid this offseason by trading for left tackle Cordy Glenn and drafting center Billy Price out of Ohio State. Both of them should make life a heck of a lot easier for Mixon, who should break out big in 2018. 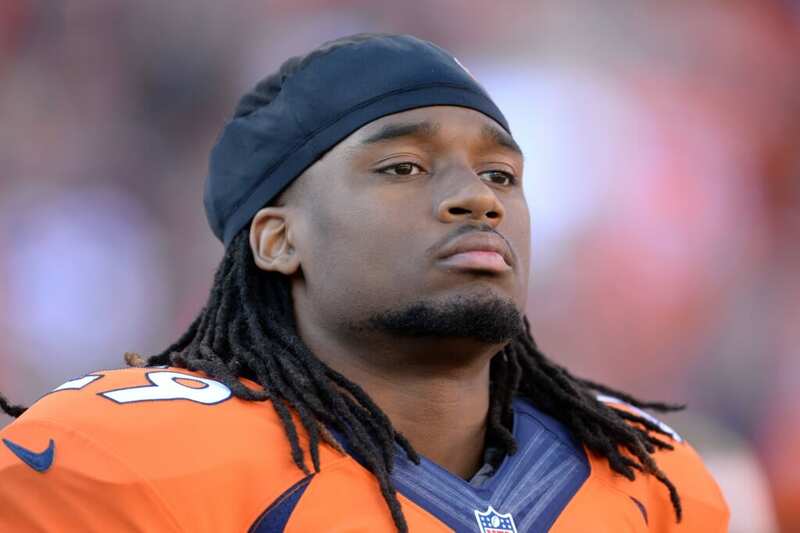 Before Smith suffered the knee injury that altered the path of his football career, he was widely regarded as a top-five player ahead of the 2016 NFL Draft. He took the entire 2016 season off to recover before gradually working himself into a starting role, finishing with 81 tackles, one sack and two forced fumbles. 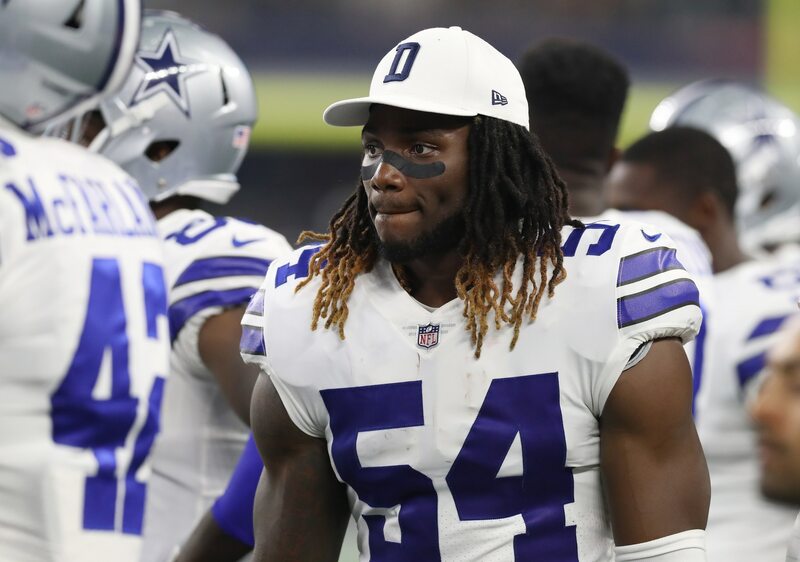 Now that he’s set to enter his second full playing season with Dallas, Smith is going without a foot brace and says he’s faster now than he was in college. Provided he can stay healthy, the sky is the limit for this young man. After being selected in the first round last year, McKinley got off to a slow start in his rookie season before coming on very strong in the second half and postseason. He had six sacks in his final nine games of the season, including one in each of the team’s playoff games. One of the biggest things working in McKinley’s favor this coming season is that Atlanta has so much talent in the trenches. Opposing offenses cannot key in on just one guy, which bodes extremely well for a player as dynamic as he is off the edge. Double-digit sacks are on the menu for this former UCLA star. If Henry’s first two NFL seasons are any indication, he’s going to be among the league leaders in rushing this year. 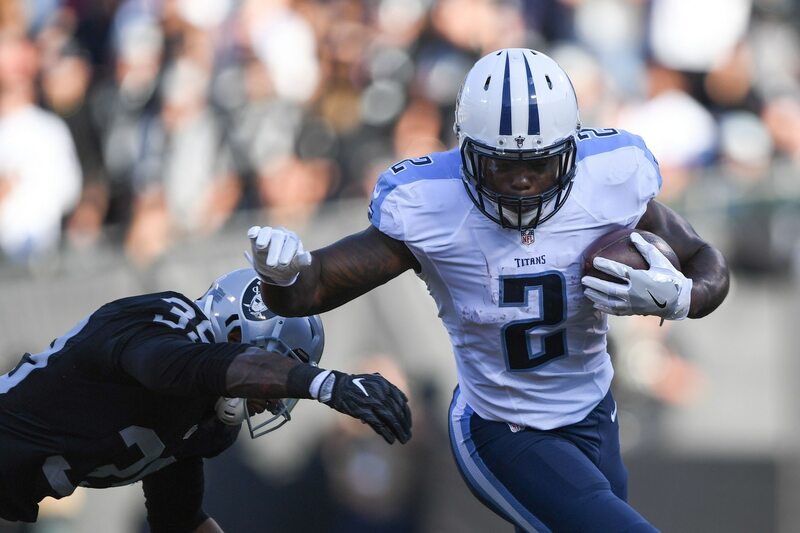 Despite earning just four total starts playing behind DeMarco Murray, Henry rushed for 1,234 yards and 10 touchdowns, averaging a steady 4.3 yards per carry. Now he’s the undisputed lead back, with free agent acquisition Dion Lewis as the pass-catching third-down specialist. This should lead to even bigger things for Henry, who has the added benefit of playing behind one of the best offensive lines in the NFL today. Of all the young quarterbacks the league has to offer, we’re most intrigued about what Chicago has in Trubisky. His teammates and coaches have been raving about him, even going back to what was a very rough rookie campaign in 2017. Now he heads into 2018 with a new offensive-minded head coach in Matt Nagy and a wealth of talent at the skill positions after Chicago went hog wild in free agency and the draft. Trubisky is the quarterback most likely to take a Jared Goff-type leap in Year 2. If he doesn’t, then the Bears are going to have to take a hard look at their quarterback situation heading into 2019.